We stock a range of suction and robotic pool cleaners. 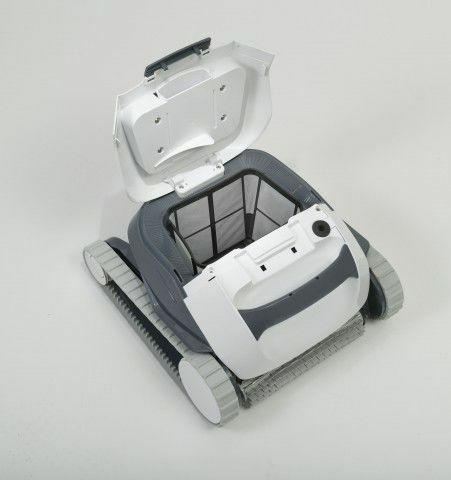 The Dolphin E-10 robotic pool cleaner does it all for you, automatically. 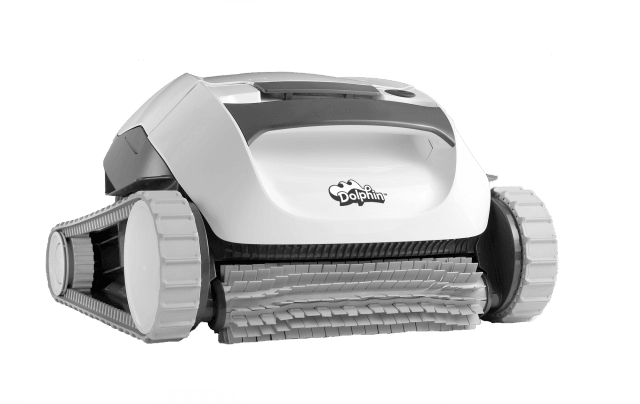 The Dolphn E-10 leaves your pool floor clean of dirt and algae, and keeps your pool water sparkling clean, ready for fun whenever you are. Top-access filtration system - easy to remove and clean. Efficient dirt collection - collects fine nd roug debris. 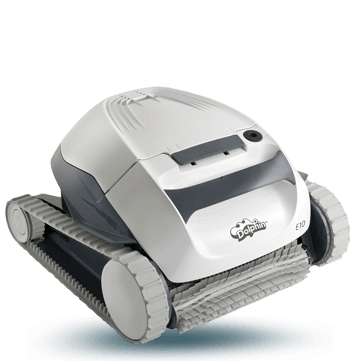 Proven reliability - made by Maytronics, the leader of robotic cleaners. Experience superior pool cleaning with this advanced new robot. 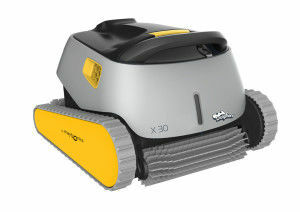 With its ultra-light weight and quick water release, the Dolphin X 30 is super-easy to handle. Choose between two filtration options to capture rough debris or fine dirt. The active brushing action and the PowerStream Mobility System ensure efficient pool coverage, with extra-thorough scrubbing on all surfaces – leaving the floor, walls and waterline spotlessly clean. 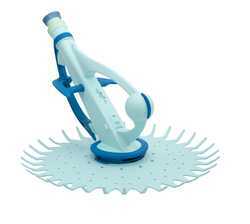 The Hammer Head Pool Cleaner is the ultimate in carefree operation. It comes fully assembled. Just add the seal and connect the hoses. It comes with a flow gauge and adjustable speed control to ensure optimum performance. No bags or compartments to empty or replace, dirt and debris go right to your filtration equipment. No wheels or gears and no diaphragms to replace. Only 1 operational moving part.....only 8 parts in total.